We offer superior service without the overhead typical of large competitors. These savings are passed onto our clients, helping add to their bottom line. We work with our clients to service their unique situation. We are consistently thinking outside the box to create the most value driven solutions possible. 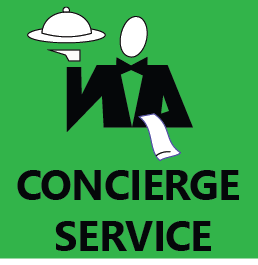 We work in the area and specialize in providing a personal service that is second to none. With dedicated account managers, our clients have a consistent point of contact. We've worked with two of the other (big) national payroll firms and while the payroll was always submitted flawlessly, the service left much to be desired. I credit this lack of service to the metaphorical barrier created by email, telephone, technology, and the fact that these "big" companies have such frequent turnover. My company was sold, the sales rep moved on, and I remember only having one individual payroll rep who exhibited anything top-notch from the standpoint of customer service. 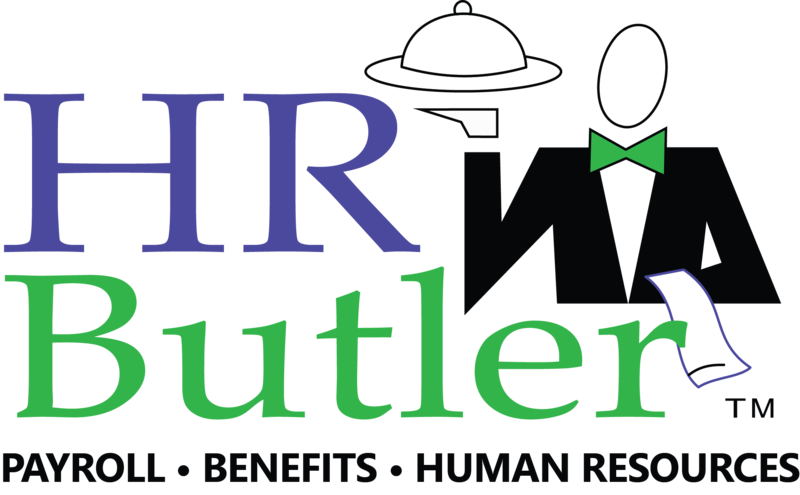 I've been working with HR Butler (both for payroll and health insurance) since 2008 and I can vouch for them, both personally and professionally. My sales rep has been in contact with me whenever I needed him since day-one. I've only had two payroll reps in almost 10 years and any oversights or mistakes that have ever taken place were immediately remedied. What I think sets them apart is the sincere care they have for their clients. If you're looking for a more personal touch when it comes to your payroll needs, I would absolutely recommend giving them a call to get a 2nd opinion.